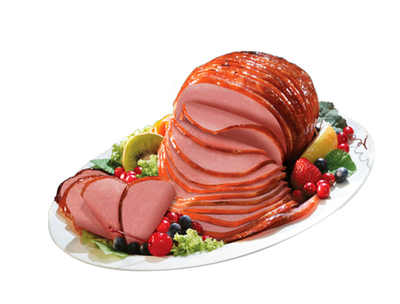 Since it’s Christmas time, I am allowed to crave for holiday dishes like ham. I have been thinking about it since the other day and I can’t get over with it. Can you smell it? oh my god! It’s very tempting. I remember the days when my mom used to bring two to three hams every night during holidays. How I missed it! I promise to buy myself a ham this 25th. No excuses. I also welcome those who wants to sponsor us ham. Hehehehe!